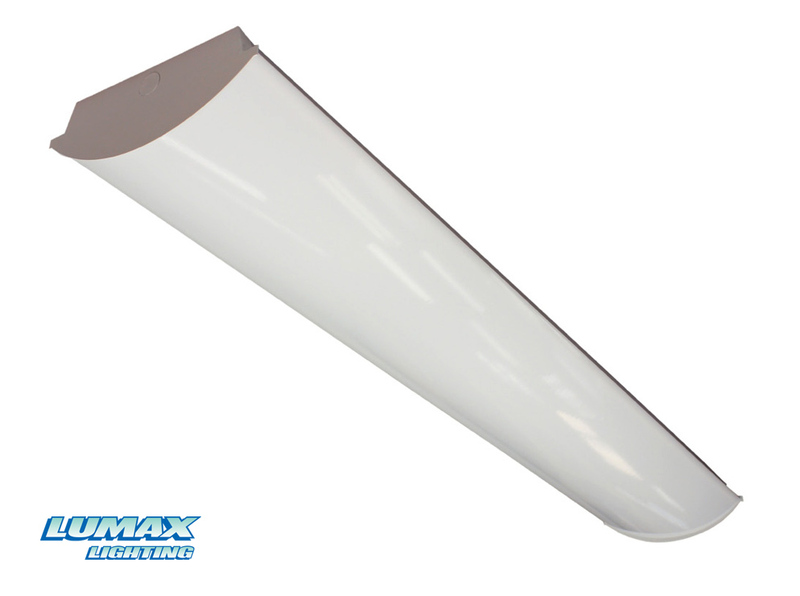 For individual surface or pendant mounting, or in continuous rows for distinctive linear effect. Ballast cover easily removed without tools. Knockouts on housing top and flush knockouts on ends for mounting and electrical connections. Self-hinging lens hooks onto housing and may hinge from either side.